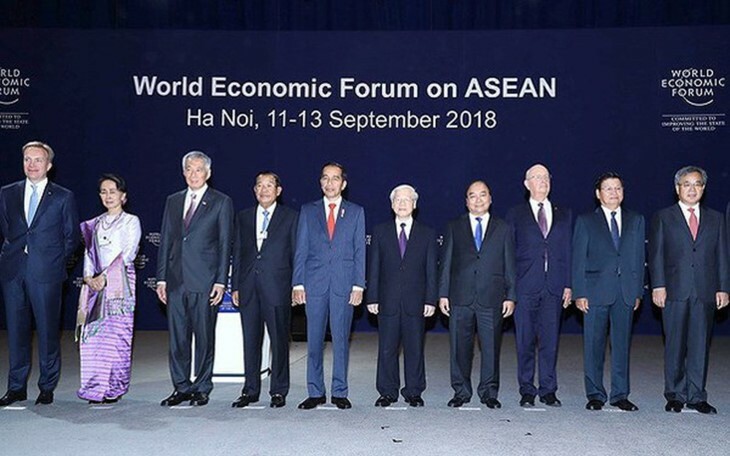 (VOVWORLD) - The World Economic Forum on ASEAN 2018 (WEF ASEAN 2018), one of Vietnam’s most important diplomatic activities this year, concluded in Hanoi last Thursday. The forum which discussed issues concerning government, businesses, and people in ASEAN countries in the 4thIndustrial Revolution was a venue for exchanging ideas and promoting creativity to boost regional economic growth. Vietnam has been praised for successful hosting of the event. According to the Organizing Board and a WEF representative, WEF ASEAN 2018 was the most successful regional forum in 27 years. The 3-day event’s 60 discussions involving 1,000 delegates from ASEAN countries and the world’s leading economic groups covered important global issues in the context of the 4th Industrial Revolution. 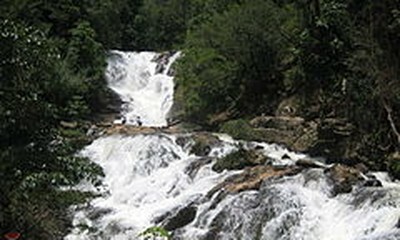 The forum was the subject of 8,000 articles that attracted 7 million views on social networks with nearly 13,000 comments. Vietnamese Prime Minister Nguyen Xuan Phuc’s idea of refining ASEAN’s rules for data sharing and setting up mechanisms to connect national innovation incubators with regional ones received much applause. Party General Secretary Nguyen Phu Trong became the first Vietnamese Party leader to attend the opening session of the World Economic Forum. The Vietnamese Prime Minister, Deputy Prime Ministers and 7 Ministers participated in various discussions at the forum. With the success of WEF ASEAN 2018 and APEC Year 2017, Vietnam has proved itself to be a secure venue and showed its capacity to host a major international event.